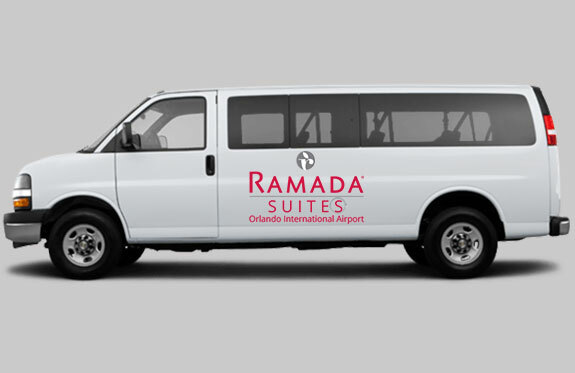 Ramada Suites Orlando Airport is thrilled to offer complimentary round-trip airport transportation to all guests, operating daily from 4:30am – 1:00am. Please read on for further information. 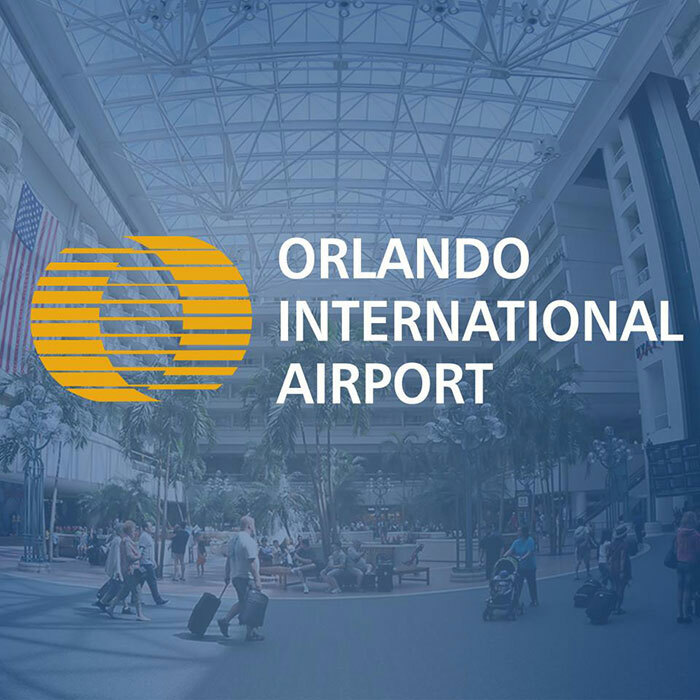 Pickup from Orlando International Airport is an on-demand service. Once you’ve landed and collected your baggage, call our front desk at 407-240-3939 and let us know which terminal you’re in. Normal wait time is 15-20 minutes; though please note that slight delays are possible during peak traffic times. Our regular shuttle departures begin at 4:30am daily, and continue every 30 minutes until 10:00am. After two additional runs at 11:00am and 12:00pm, shuttle service switches to on-demand until 1:00am. 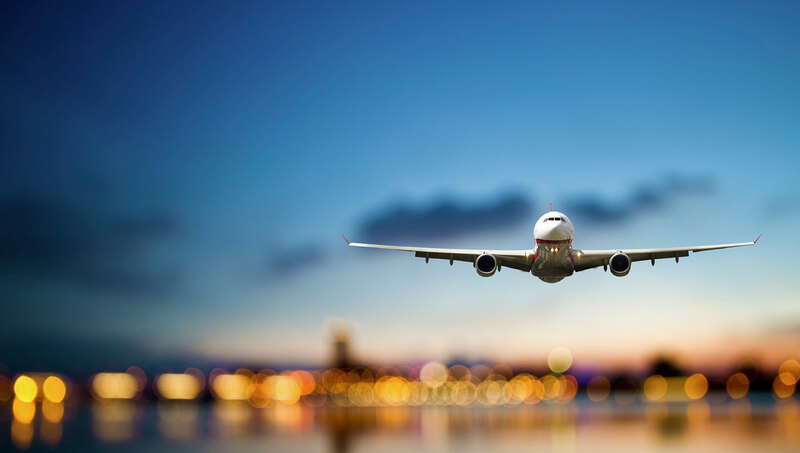 Guests are encouraged to sign up at least two hours in advance at our front desk, in order to guarantee a seat on their preferred departure shuttle. If you have any further questions, please contact our front desk for additional information. 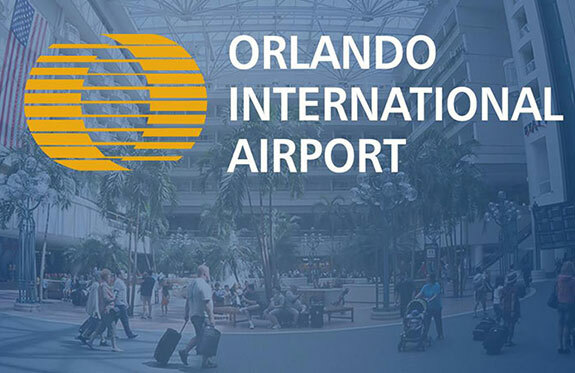 For information about the Orlando International Airport including checking flights, please click here.